Well, today was a lazy laid back kind of day with no solid plans so we went to the The Museum of Death and The Grammy Museum that features the exhibit, "California Dreamin' The Sounds of Laurel Canyon". I (Matt) did not particularly enjoy the Museum of Death. We went of course because they have a room dedicated to the Manson murders. It was woefully disappointing, in my opinion. Hendrickson's MANSON was playing in a loop on a TV, the walls had newspaper articles and photos I'd seen a million times, books that weren't even first edition and a cardboard cutout of CM that made him look as tall as me. It did however have two baseballs. 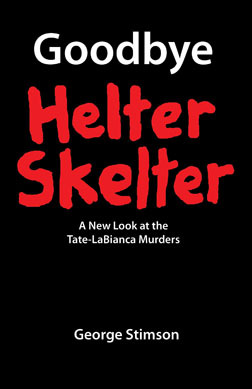 One signed by Manson, the other by Bugliosi. I don't mention that because I was impressed, but because at least I had never seen that before. At $15 a pop it was akin to overpaying for a carnival freak show. It was like when my wife & I went to the Baseball Hall of Fame and she waited patiently for hours while I read EVERY plaque. On that wall there were captions from Diltz for each photo that were as fascinating as the photos themselves. For example the CSN pic. They realized that they were in the wrong order (Nash, Stills and Crosby). So they went back a week later to the ratty West Hollywood house to do it again and it was demolished. 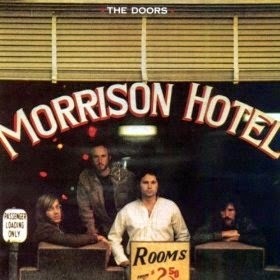 On the Morrison Hotel photo the manager refused to allow them to take the pic there. While outside, they saw the man get into the elevator so they ran back in and got the shot! We spent several enjoyable hours there and the tickets were less ($12.50) than the M.O.D. Here's my (DebS) take on the two museums. 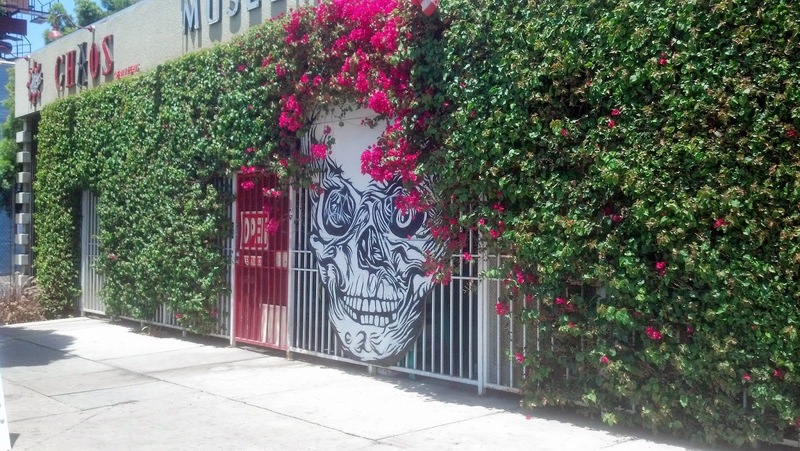 The Museum of Death sounded intriguing and I was looking forward to seeing it. I guess it was a case of having known too much about serial killers and death in general that made the experience a bit lukewarm. Yes, there were some interesting exhibits but there wasn't much there that I hadn't already known about. There were some Black Dahlia photographs that I'd never seen before, but from my perspective it really wasn't worth the $15 price of admission. Perhaps I am becoming a bit jaded about the subject of death. The Grammy Museum, on the other hand, was fantastic! The top three floors of the building housed the exhibits, you started on the top, 4th, floor and worked your way down. Totally awesome personal items of different musicians were on display. I saw a guitar that Jimi Hendricks played, a chair that Jim Morrison sat in while composing some of his work and so many other things connected to many musicians. I could not believe how small Stevie Ray Vaughn's turquoise Levi jacket was, I had envisioned him to be a much larger person. The history of the Grammy's were woven through out the exhibits and not a single genre of music was omitted. Many things were interactive. The Sounds of Laurel Canyon exhibit, which was suggested to us by Robert Hendrickson, took me back to my high school days and touched on so many of the bands that were emerging at that time. But I had no idea the many of those bands actually lived in the same Laurel Canyon neighborhood and were such close friends. I would definitely recommend this to anyone visiting the LA area. The Laurel Canyon exhibit will be at the museum until November 30th. Neither of the museums allowed photographs to be taken. Patty here: what they said. She does however have a few things to add about the disappointing Museum of Death. First of all, the weirder of two dudes at the counter kept warning us that we might pass out because the exhibits were so "graphic." We replied that it was no problem, we run a Manson Blog, and nothing really freaks us out any more (exhibit 1: nasty cow tongue). 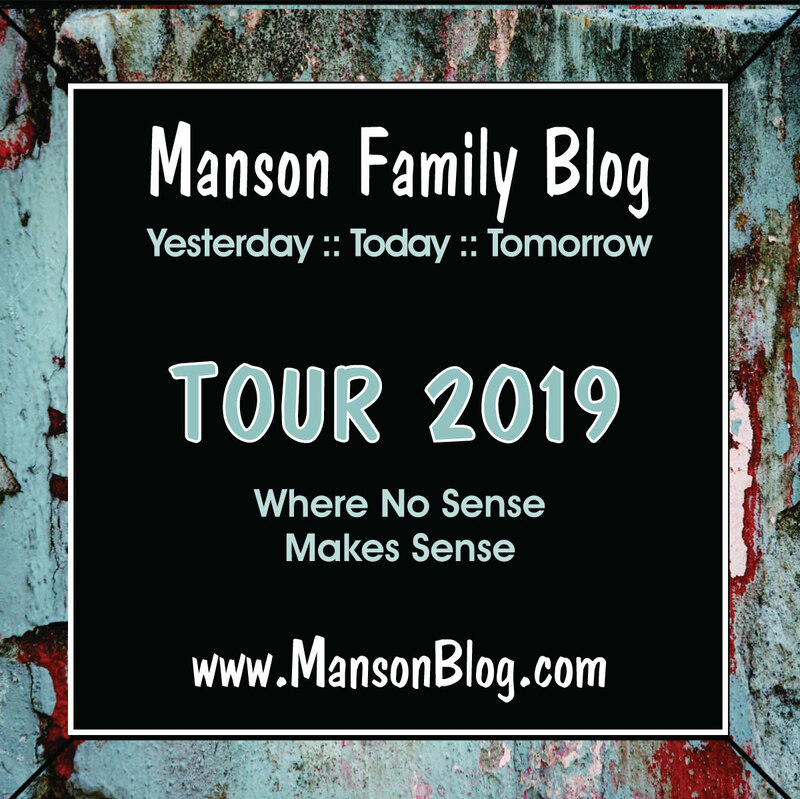 He insisted however that their Manson room is "nothing" compared to the rest of the museum, that people pass out all the time, and if any of us needed to barf, we could use the can at the end of the hall and to the left. What a joke. All that made Patty queasy was the weird smell coming through the ventilation system. The shrunken heads were interesting, but of questionable provenance. Also, Jayne Mansfield's stuffed chihuahua caught Patty's eye because she has a copy of Anger's Hollywood Babylon that contains a photo of the Mansfield death scene. When she saw him, she recalled that it is El Coyote who has Jayne's pink suitcase on display in their lobby, FYI. Anywhoo, rather than spend the fifteen bucks, you'd be better off perusing rotten.com or watching an episode of Oddities on the telly. Regarding the Laurel Canyon Exhibit, Patty doesn't have much to add. 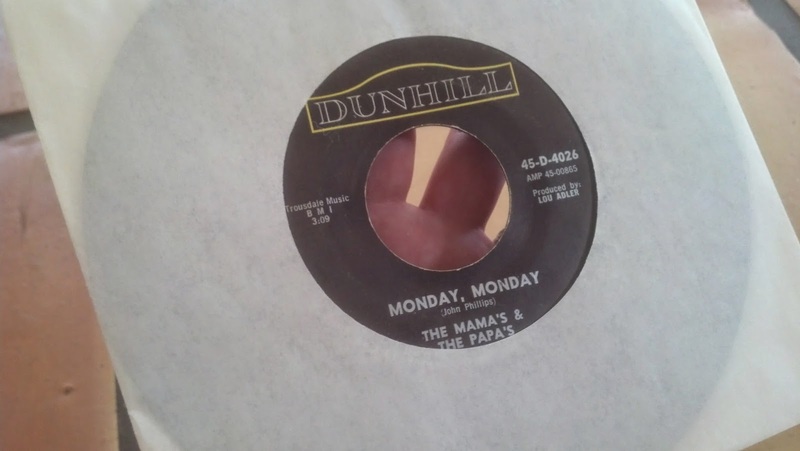 It was really exciting however seeing the gold record that the Mamas and the Papas received for their single "Monday Monday" because Mom Patty just found a copy of said in excellent condition last month. Are they showing the entire 1973 MANSON? I will have to check this out. You can be sure that ANY and ALL uses of MANSON are unauthorized. I will ALWAYS let you know FIRST when any legal agreement is being made regarding ANY of my MANSON stuff. 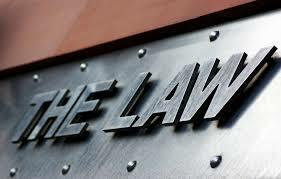 Seems that NOW our entire American society is being infected by a certain degree of "entitlement" lawlessness. Ironically, the Legend of Charles Manson may be in part - responsible. It's been said that Polanski unleashed the DEVIL (re: Rosemary's Baby). And Bugliosi became the Devil's PR agent. As one film "pirate" asked me, Manson is the new messiah, so how can I (Robert Hendrickson) withhold that which belongs to the world?" I even had a Black Federal judge get pissed at me for sueing all the small-time eBay / Amazon seller/infringers, AFTER he found Amazon to be liable for WILLFUL facilitation of copyright infringement. "The world is turning upside down - it's turning, turning." PS: You guys seem to really enjoy the experience of exploring the magical mystery of the Spahn Ranch. Now imagine how much the Family ENJOYED it, before Frank Reitz / Shorty crashed the PARTY. It was nice to see you guys again,and to meet some of you for the first time. :-) I'll try to be around more. AWESOME to see you, Stacey. Congrats on your Master's, and hanks for the tip about the suitcase. Perhaps El Coyote only had it on loan last year? Sorry Stacey for giving you the ole waitress-snub. It was great to see you again! Your sponsor from last year gets nothing! Matt you are forgiven for the waitress mistake, I've been called worse! Patty- thanks! I'm so over school! 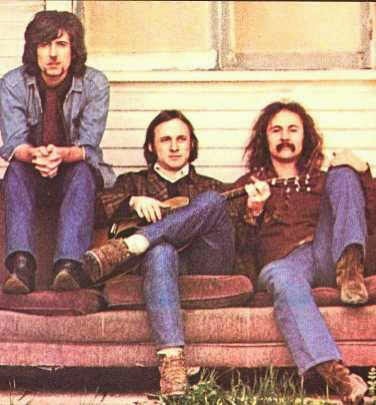 Was the CSN photo on an album? If it was important to have them in the right order, they could have probably had the negative reversed for the print. Thankfully they didn't think it was that big a deal. That photo has become iconic. One of those Rock photos I never get tired of.